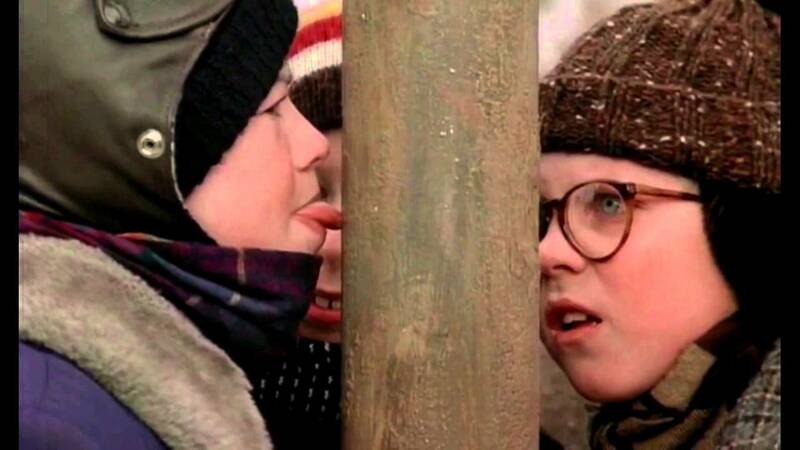 The Double-Dog Dare seems to be an American invention, yet another example of our particularly ingenious use of the English language. And it seems to be up to the Brits to take the most scholarly delight in researching the history of such colorful phrases, perhaps not too surprising given that the language first “belonged” to them, and they look on, sometimes aghast, while we take it to entirely new and sometimes questionable places. “Black dog” was thieves’ slang for a “bad shilling,” or counterfeit shilling, its use dating back as early as 1706 in England. 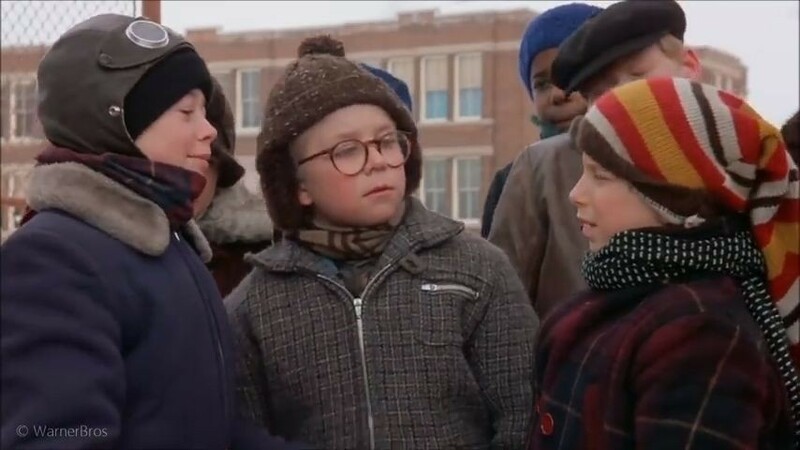 So the dare may well have been the equivalent of saying “I dare you, for a bad shilling, to do [fill in scary or horrible action here]. ” At least one commentator on the topic thinks this might be stretching things to believe that a piece of underground slang from early 18th century Britain could leap the Atlantic and become part of the American vernacular, but not really show up in any print form in either country until the late 19th century. He believes that the “dog” addition is just a way to add a disparagement to the taunt, and that the earlier addition of “black dog” just means that black dogs are scarier than other dogs.